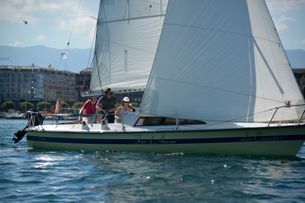 Novelty 2019 : customer cards are now available for easier transactions. 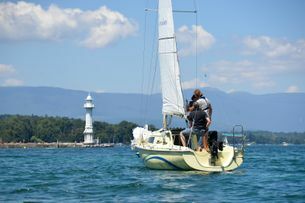 If you want to take some sailing courses, it is possible to book online. Discover, learn or train wakeboard with our partner Wake Up ! 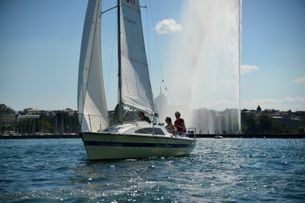 If you want to ask us something directly, you can also write us. 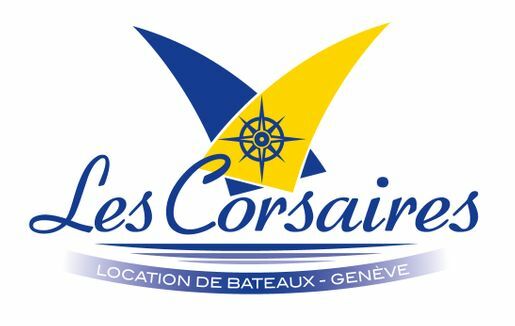 Les Corsaires is a Geneva enterprise that was acquired in 1993. It has grown little by little and there are currently around fifty crafts. 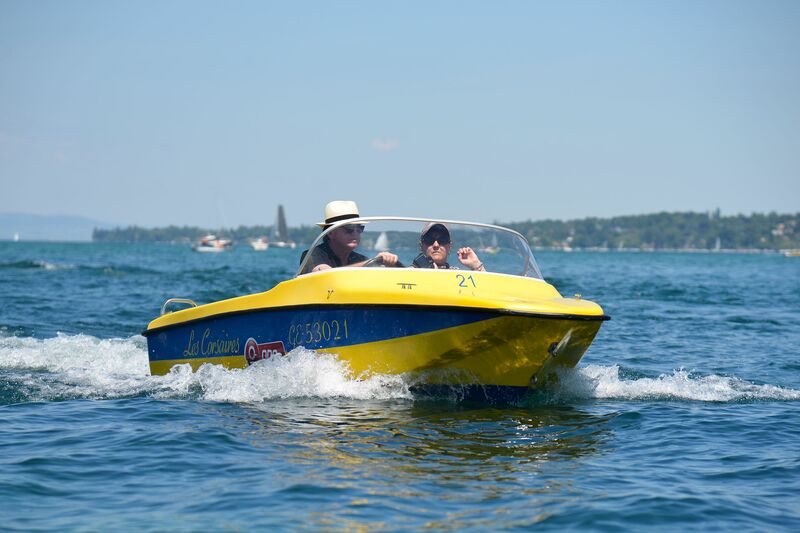 These range from the pedal boat to the Surprise, our largest sailboat, as well as our powerboats. 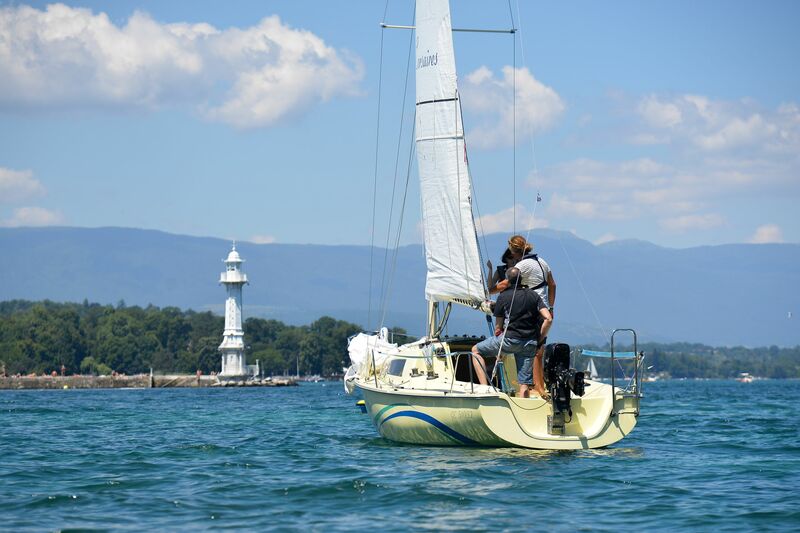 Substantial and ongoing investment to meet the growing demand for sailing courses and powerboat handling classes, as well as rental of various craft have forged the image of a dynamic, friendly and successful sailing club. 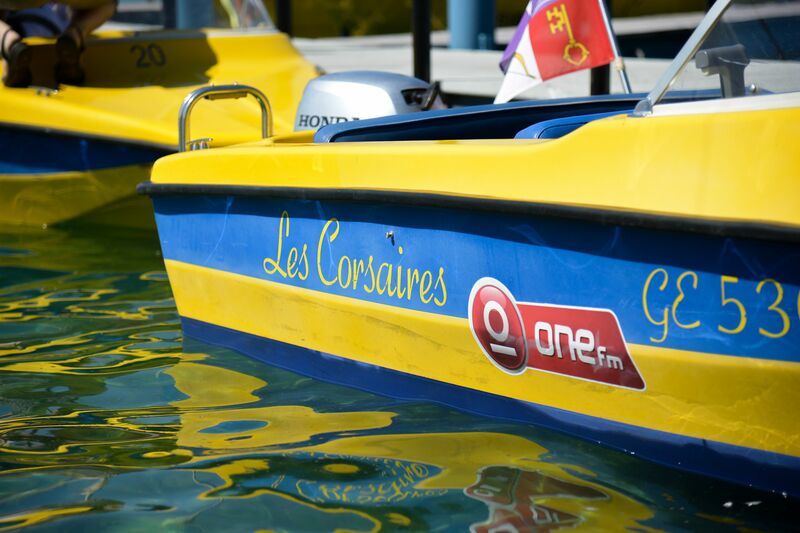 Building on this ongoing success, Les Corsaires now operates seven days a week for you from the beginning of March. 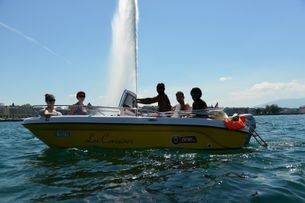 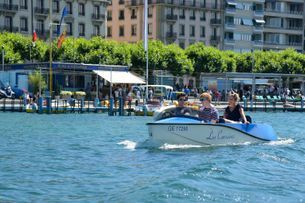 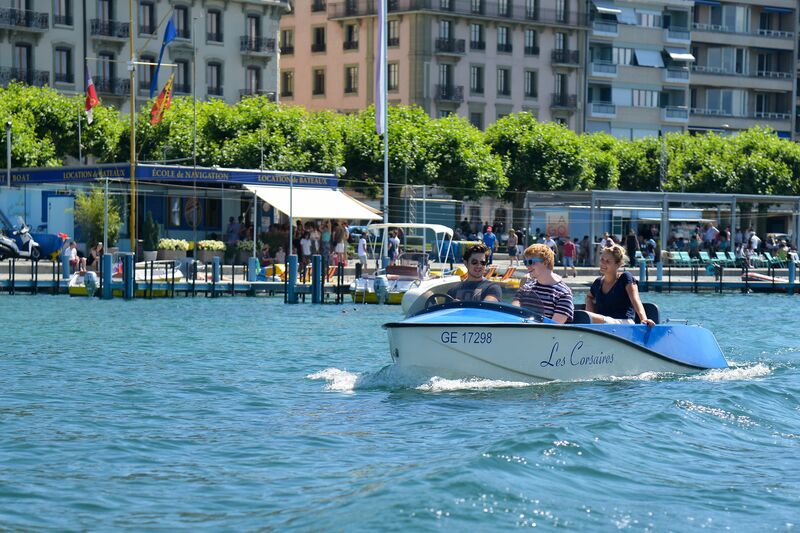 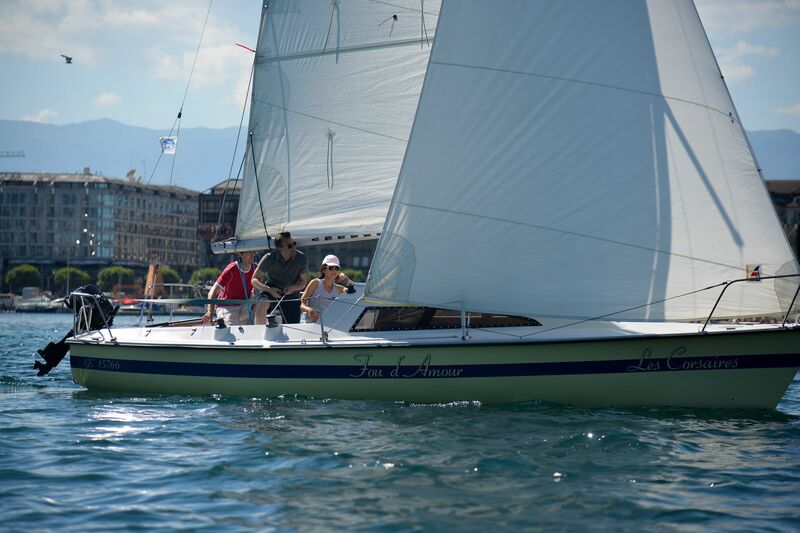 The mixed fleet delights the people of Geneva, who are particularly fond of the lakeside nautical activities from the start of the season, as well as tourists visiting the region of Lake Geneva, who appreciate the aquatic beauty of Geneva during the summer period seen from the lake and the surrounding shoreline. 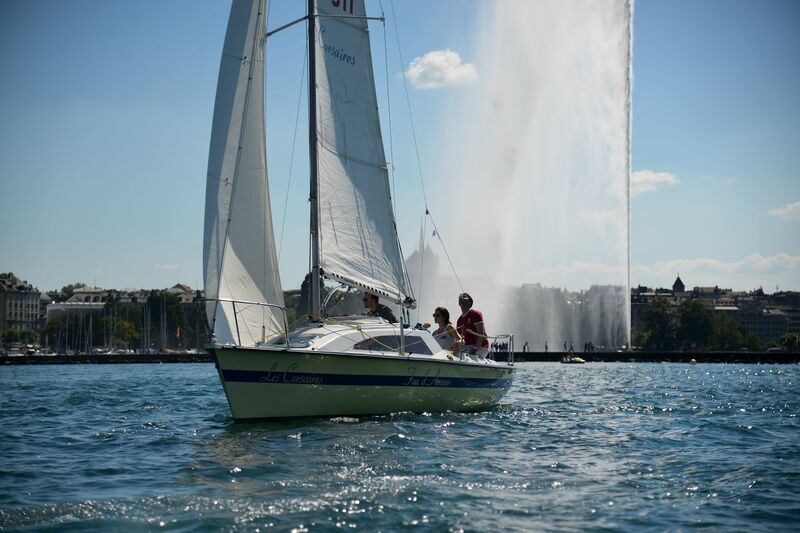 Contact us and set sail for an unforgettable trip!